From helping renters avoid eviction to training public housing residents for green jobs, we address poverty from many angles. Here is a sample of what we accomplish when we combine the generosity of donors. With your help, we can do more. Download a PDF of this page. After living with domestic violence, a girl and her family found a new home with the help of New Destiny Housing, a Trust grantee. Preserve affordable housing and press for new apartments that average New Yorkers can afford. Provide housing for survivors of domestic abuse, people with complex health needs, and those aging out of foster care. Design better housing and services for the homeless. 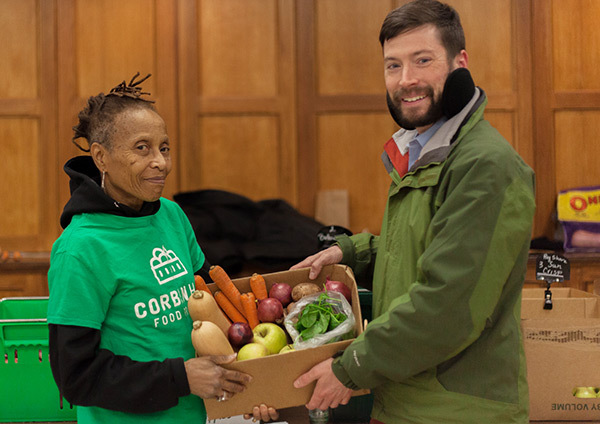 The Corbin Hill Food Project used Trust funding to bring fresh, nutritious food to low-income communities in Washington Heights. Bring farmers markets, fresh produce, and community chefs into poor neighborhoods. Create a food-distribution hub in the Bronx to bring more local produce to the city. Ensure that people with cancer get free, nutritious meals during treatment. 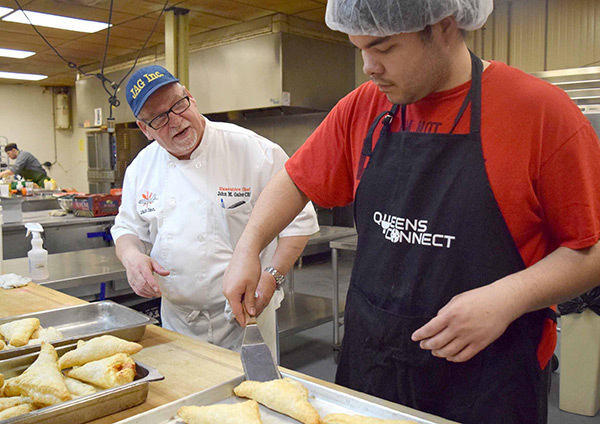 Through a Queens Connect program, young people are provided job training, interview skills, resume building, and paid internships. 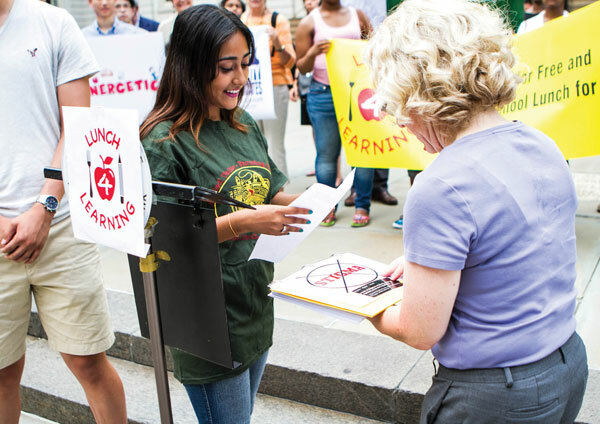 Advance public policy to promote fair wages, working conditions, and business practices. Low-income female entrepreneurs develop catering, baking, and other food businesses. Equip low-skilled New Yorkers for jobs in health, technology, and other fields. We’ve helped organizations like the Council on Social Work Education get more students into the field and fully equipped to work with their clients’ unique needs. Improve instruction and courses at social work schools while making field study more relevant to novice social workers. Fund scholarships to support the best and brightest in the field. Prepare social workers to address policy issues that affect those in need. 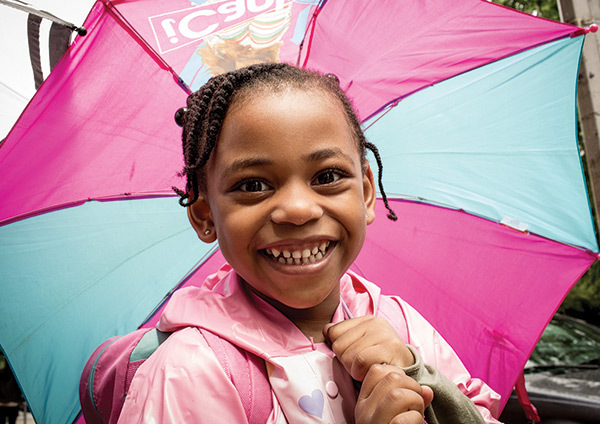 Win free school lunches for every city public school student. Make government agencies and nonprofits that serve low-income New Yorkers more efficient. Advocate in Congress for maintenance of the Supplemental Nutrition Assistance Program (SNAP), Medicaid, and affordable housing.